Hybrid Suzuki or Toyota Ciaz anyone? Toyota Motor Corporation and Suzuki Motor Corporation have announced their agreement to consider a concrete collaboration in new fields that integrate Toyota’s strength in electrification technologies and Suzuki’s strength in technologies for compact vehicles. Details of this collaboration were under considerations since 2017, with a memorandum of understanding toward business partnership sent on February 6 of that year. With its collaboration, Toyota is looking to supply the Toyota Hybrid System (THS) to Suzuki. The system utilizes a series/parallel system that uses both the electric motor and the gasoline engine to drive the vehicle. The electric motor is used for low-speed applications, while the engine kicks in when more power is needed for higher speeds. Famously found in the Prius, the THS boasts significant gains in fuel economy for cars powered by this powertrain. Under the partnership, the system will be shared globally by both companies. In India, Toyota has a supply chain of hybrid electric vehicle technologies (HEV). Through local procurements, the brand is able to source systems, engine, and batteries to build its powertrains without the need for importation, further supporting the THS system for parts and services. Another strength that will be shared in the partnership is the original equipment manufacturer (OEM) supply of two new electric vehicle (EV) platforms. In Europe, the RAV4 and Corolla Wagon can be utilized by Suzuki to likely create its own models in the region. When it comes to vehicle electrification, which is expected to make further inroads, hybrid technologies are seen as playing a huge role in many markets, as from before. Widespread acceptance is necessary for electrified vehicles to be able to contribute to Earth's environment. Through our new agreement, we look forward to the wider use of hybrid technologies, not only in India and Europe, but around the world. At the same time, we believe that the expansion of our business partnership with Suzuki―from the mutual supply of vehicles and powertrains to the domains of development and production―will help give us the competitive edge we will need to survive this once-in-a-century period of profound transformation. We intend to strengthen the competitiveness of both our companies by applying our strong points and learning from each other. On the Suzuki side of the deal, OEM supply of two compact vehicles will be made available to Toyota. The Ciaz and Ertiga platforms, can be procured by Toyota for use in its own models. This deal will involve the Indian market. Aside from platforms, Suzuki engines that are supported by Denso and Toyota will be adopted and manufactured in Toyota Motor Manufacturing Poland in Europe. 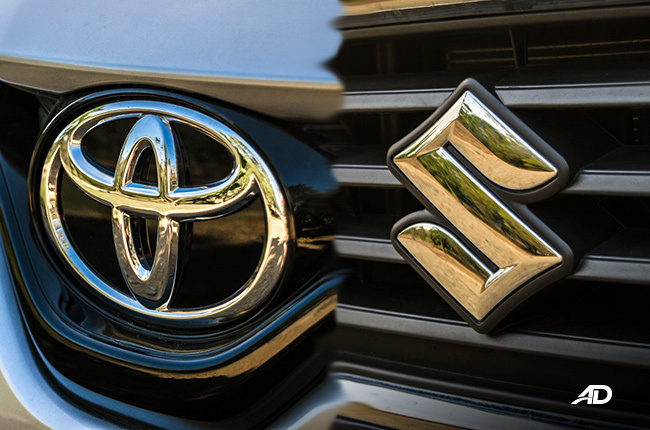 India-produced vehicles such as the Baleno, Vitara Brezza, Ciaz, and Ertiga will all be made available as an OEM supply to Toyota for the African market. At the time we announced our scope of cooperation in May last year, I spoke that we will strive for success globally. I have seen progress in the partnership since then, and it is my pleasure to be able to make this announcement today regarding the status of partnership on a global basis, including Europe and Africa. In addition, we appreciate the kind offer from Toyota to let us make use of their hybrid technology. We will continue our utmost efforts. While helping the two companies’ global dominance, both will continue to collaborate in the fields of technological development and production. 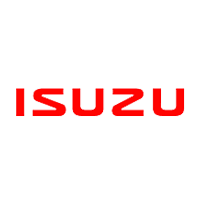 The two goals will be targeted towards the region of India, where Suzuki’s expertise in developing vehicles for India will be leveraged by way of a new Toyota C-segment MPV and OEM supply to Suzuki. The Vitara Brezza is also going to be produced in the Toyota Kirloksar Motor Pvt. Ltd. from 2022 onwards. Both companies will continue to compete with each other, however. More collaboration will be considered for a future of sustainable mobility while respecting all applicable laws. With the partnership set, and the two brands having interesting technologies to combine together, will we see new Toyota or Suzuki models to grace the showrooms of our humble archipelago? 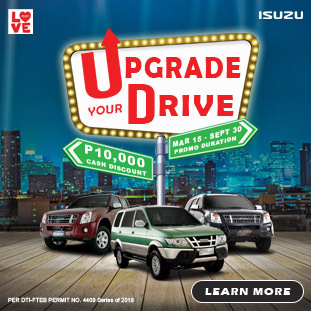 Perhaps a Suzuki Hybrid or a Toyota Ciaz? The smallest Honda aims to lure buyers who want a handsome vehicle in a pint-sized package. The Toyota Rush is offered in three variants. Now, which of these best suits your needs? Based on the IHS Markit 2018 sales data, the Ford Mustang is the best-selling sports coupe for the fourth consecutive time.